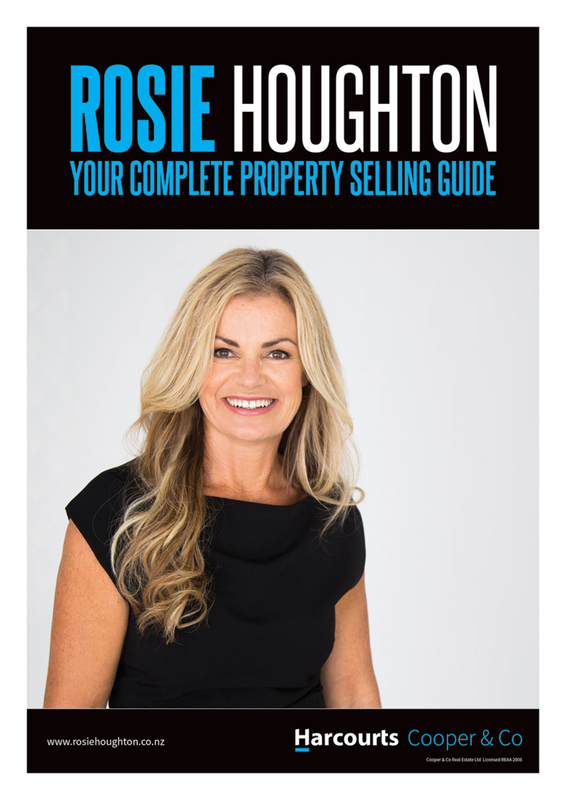 If you’re thinking of selling your home, it makes sense to choose to work with Rosie Houghton – a sales professional who has knowledge of your area, and an eye for opportunity that will get you the best possible outcome, in an honest and open way. 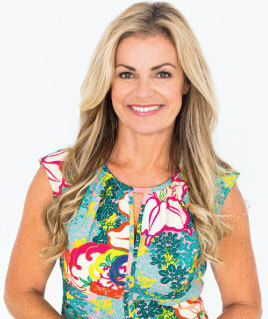 As a real estate professional, Rosie has an unrivalled level of dedication and experience to help you on your journey. Whether you’re looking to upgrade, downsize or want a change of scenery, Rosie’s the person to talk to. Her wealth of knowledge within the real estate market is the perfect asset for any home buyer or seller. Call Rosie today to start what is sure to be a fantastic experience! This skill, along with her understanding of property, has been further nurtured during her years in Property Management and Agent Recruitment. With a solid foundation built on knowledge combined with real world, commercial experience – Rosie naturally progressed into sales, where she has successfully utilized her skills for the last 6 years. Rosie has lived on the North Shore for the last 25 years. Her genuine love and concern for people is reflected not only in her ongoing participation and organisation of charitable events; but can be seen in the care and ethical professionalism that she has with each client.